Two and a half years ago Eternal Anchor was nothing but a vision. 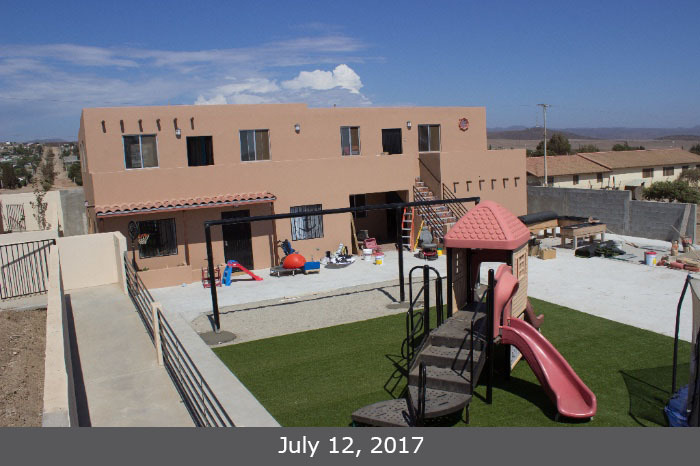 Today, it is a home for 4 special children, a school for 42 special students, and a life skills program for 12 special adults. We never imagined this kind of growth in such a short amount of time. God continues to provide for our needs through generous partners and in turn we are able to help more families in our community. Next week, we transition our school to the new location. In a little over two months, the building has transformed! 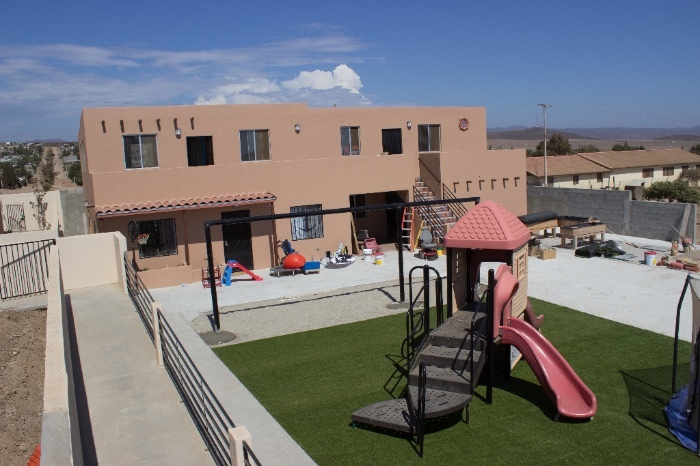 We feel privileged to provide such a beautiful home and school for our children. We want to give God all of the glory for this project and we want to thank everyone who has given and come to volunteer to make Eternal Anchor what it is today. As we enter into this new chapter, we’d like to share our needs and ask for your continued prayer and support. Our most urgent need is for funds to finish our parking area. 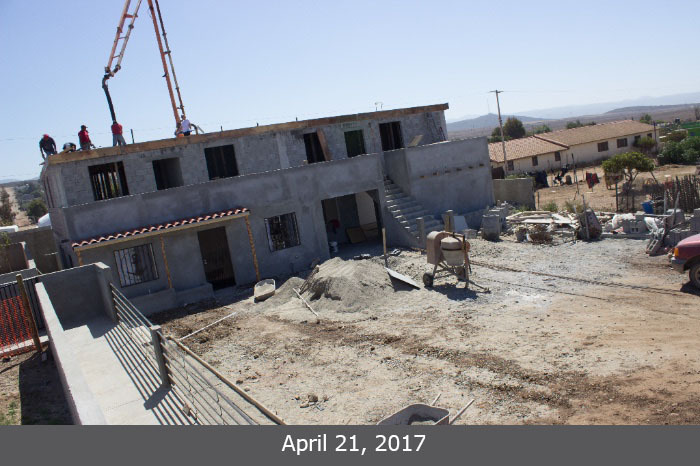 Preparing for two homes and staff housing, we will need sufficient space and a safe area to park our vehicles. For that to happen, we need $10,000. We are blessed to have neighbors that are lending us a spot to park. But we are definitely ready to give them back their yard! Another need we have is for regular monthly support. This week, Eternal Anchor staff is working alongside physical therapists to offer consults in the community to families that are on our waitlist. After dozens of home visits, we feel very burdened to accept more children and adults into our programs. In order to do that, we need to hire more teachers. We now have the space and we have applications from local people interested in working with us. We are just waiting for the funds to hire more help so we can bless more families with the services we offer. The best way to help with this is by setting up a reoccurring donation by clicking on the 'donate' button below. We are so excited for the upcoming changes and for the new school building! Please continue to pray for these needs and share them with people you know.